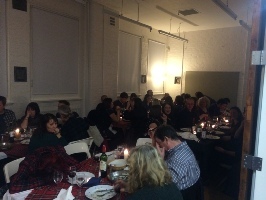 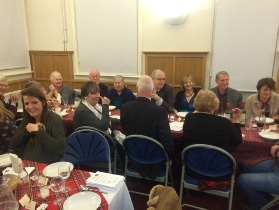 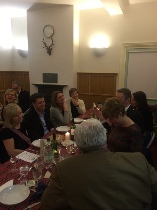 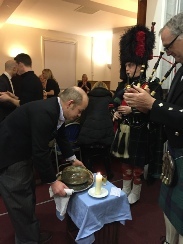 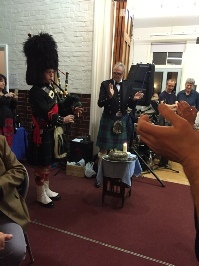 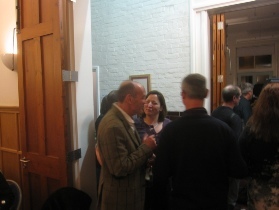 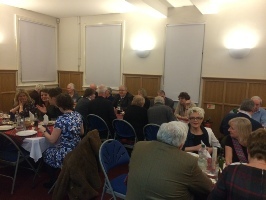 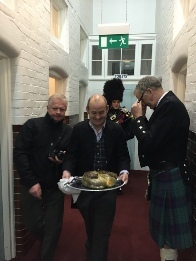 What a fantastic Burns Night it was! 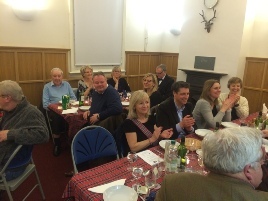 Jane prepared a superb supper of haggis, neeps, tatties and roast beef followed by a pudding of Tipsy Laird and a cheese board was present for those that still hadn’t had enough. 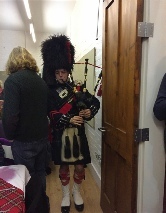 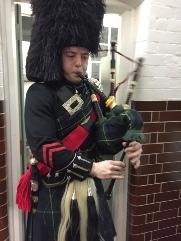 Ben the piper from the Gordon’s School was fantastic and perfectly dressed. 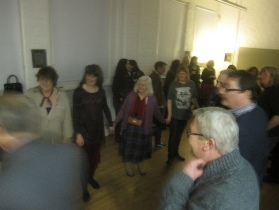 The Hogs Back Band once again helped us dance those crazy dances.